Have you been wanting to start couples therapy, but your partner says ‘no way!’? 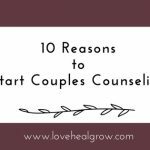 There are many reasons someone might be nervous about starting couples counseling, so it’s possible your partner is having some of these concerns. 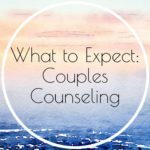 Talk about what you are hoping to get out of couples counseling (the positive benefits), instead of focusing on what you think is wrong with your partner or what they need to change. If your partner is worried about being blamed for problems in the relationship, they are more likely to be against therapy. Ask your partner to help you find a counselor. 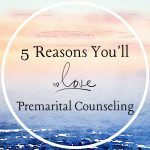 They may feel more invested if they are part of the process and have a say in choosing the therapist you see. If they have fears or concerns related to starting therapy, most counselors offer a free 15-20 minute phone consultation which may help your partner feel more comfortable. They can also read my article which addresses some common questions about couples therapy. Maybe your partner isn’t ready for therapy, but is more comfortable working on your relationship in other ways. Non-profits, churches and counselors often host weekend workshops for couples. Message me if you would like some tips on local resources. There are also some great books on relationship and marriage help. I often recommend Hold Me Tight by Sue Johnson, PhD and The 7 Principles for Marking Marriage Work by John Gottman, PhD. Set a weekly date night and use this time to have fun and bond with your partner. 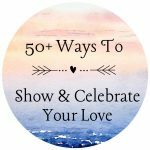 Make this quality time–away from tv, movies and cell phones–where you can reconnect and rekindle your flame. 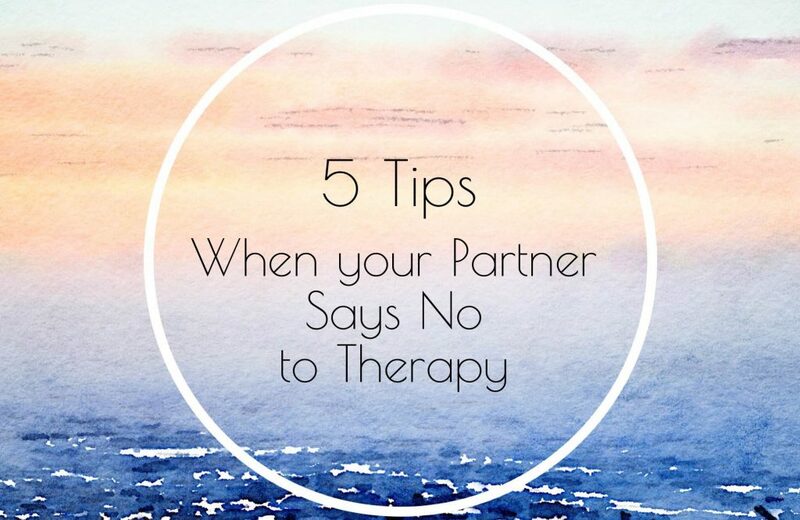 Just because your partner isn’t ready for therapy, doesn’t mean you can’t start it yourself. I often work with married or dating individuals who have problems in their relationship. If you are in pain, you deserve support! I have seen big strides in relationship satisfaction even when I’m only working with one person in the relationship. Questions about your situation? I’d love to hear from you. 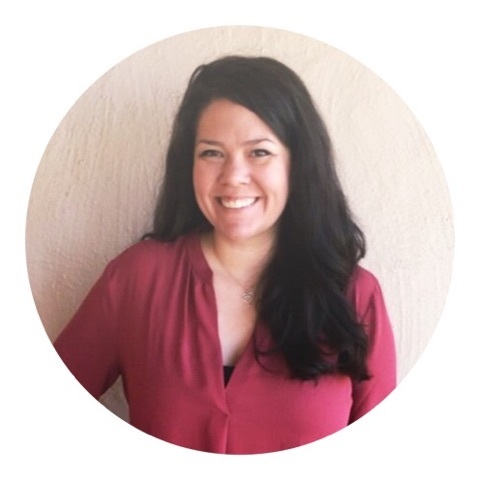 My private practice is located in Sacramento, CA and you can reach me at 916-572-7412 or by sending me a message.